The little submarine goes into 20,000 leagues under the sea in order to find a “sea monster”. A mysterious creature suspected as “sea monster” appears in the Oceans seabed, causes panic in the Submarine city. Then, all kinds of submarines build-up, ready to make a hunt. However, they find the Nautilus owning nuclear power (which can absorb water) . 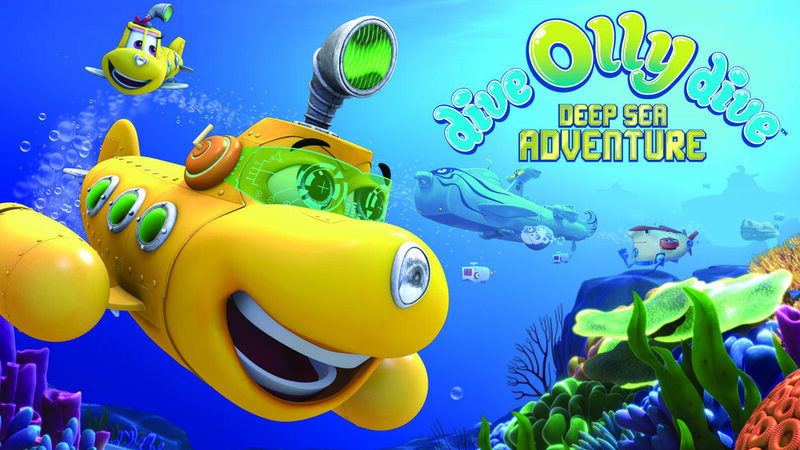 In order to find the answers of the secrets, Olly and his partners start the adventurous 20,000 leagues journey under deep ocean.